Chuck Veit, the President of the Naval & Marine Living History Association and founder of the U.S. 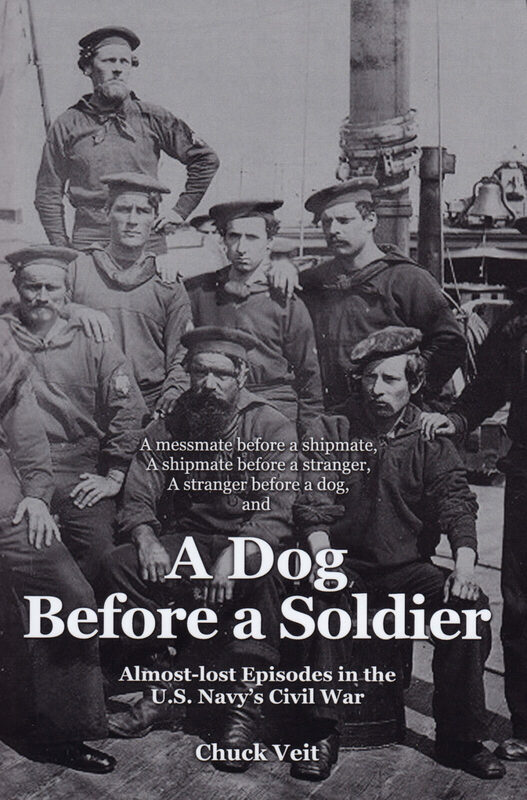 Naval Landing Party, has managed an impressive feat in A Dog Before A Soldier. 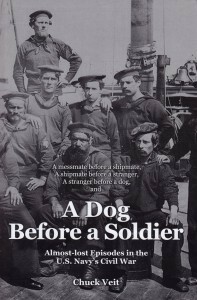 In this self-published collection of essays, Veit has written something that will be new to most readers in presenting solid historical treatments of largely obscure civil war engagements whose neglect springs from how the U.S. Navy has been traditionally overlooked in the historiography of the American Civil War. Veit brings impressive credentials to his work as a pioneer in living history efforts that focus on the role of Sailors in historical reenacting, a field traditionally dominated by those who seek to portray soldiers. 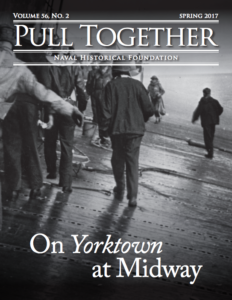 A number of these essays have previously appeared in the Naval History magazine, and hopefully the fact that this work was self-published will not discourage potential readers, as this work is well copy-edited with worthwhile historical essays. Although this work is a collection of essays, the essays taken as a whole demonstrate the breadth and importance of the United States Navy to the Union war effort. This importance included such tasks as intelligence gathering, espionage and delivery of messages, providing logistical support and manpower for raids to deny areas and resources to the rebel effort, as well as providing supporting fire to aid in the defense of army posts and positions. One of these essays deals with a forgotten but significant incident where the Navy defended the honor of the United States against a rebellious Japanese daimyo in the waning days of the Tokugawa shogunate. 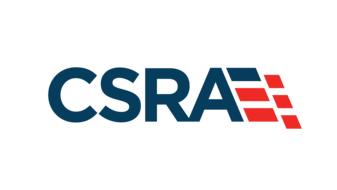 Not all of these incidents were successes, but all of them demonstrate the vital role of the Navy in the Union War effort that has largely been neglected. The last essay of the book ties up the various threads of the previous essays, arguing that the efforts of the US Navy were decisive in leading to victory. Though this particular essay is a bit more provocative than the others, the case drawn by the author is certainly reasonable in showing that at key parts of the Civil War that the efforts of the Navy were decisive (especially at New Orleans and Malvern Hill). The fact that the army could transmit news quickly over telegraphs (and tended to neglect to give proper credit to the Navy) whereas the Navy had to depend on slower dispatch boats, gave the Army a huge advantage when it came to writing their story and building their reputation. Even though presently available naval sources like dispatches and logbooks can provide intriguing historical information of the First Battle of Shiloh, as well as the presence and vital importance of both black soldiers and gunboats in the brave and successful defense of Fort Butler, these sources have not been widely understood even among Civil War specialists. By providing this historical information in an easily readable form, Veit provides a service to those who are looking to better understand the largely forgotten role of the United States Navy in the American Civil War. Hopefully this role will not be forgotten for much longer. Nathan Albright is an engineer in Portland, Oregon.